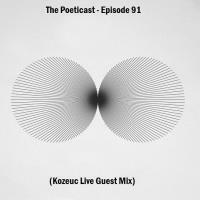 The Poeticast lands in Buenos Aires again as Episode 91 of The Poeticast comes from Argentinian Techno enthusiast Kozeuc, he delivers a Live Guest Mix exclusively for the podcast. 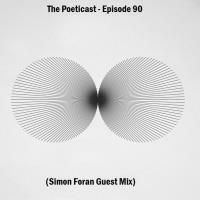 After a fortnight hiatus The Poeticast returns with a brilliant Guest Mix from Dublin's Simon Foran. 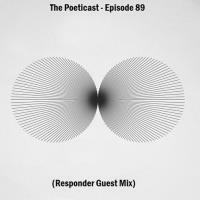 The Poeticast welcomes German Techno Duo Responder to the podcast this week as we return to the Guest Mix format and they don't disappoint. The Poeticast delivers over 2 hours of up front Techno this week. 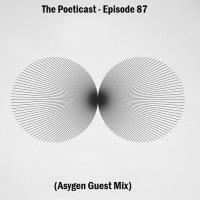 This week The Poeticast welcomes an artist making big waves in Russia and beyond, Asygen supplies a superb Guest Mix for Episode 87. 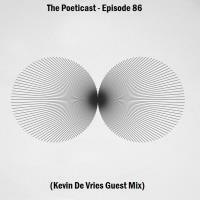 The Poeticast is delighted to welcome an exciting and talented Techno artist this week in the shape of Germany's Kevin De Vries. 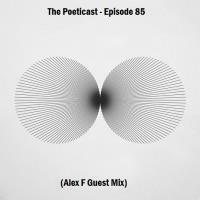 The Poeticast is in the company of Alex F this week with a cracking Guest Mix from the Ukrainian Techno custodian. The Poeticast arrives in Asia this week as Japanese electronic artist Shin Matsura gives us the privilege of an hours Techno rhythms. Hello and welcome back to The Poeticast, we are joined this week by the mercurial talent of 4th Chapter, who is head honcho at Spanish Techno label Inmaterial Audio. 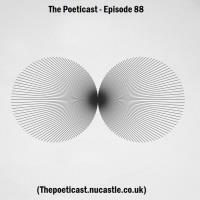 Welcome to Episode 82 of The Poeticast which is delivered direct from the spiritual city of Techno as Berlin natives Mynsk & KKIRT are at the controls this week.